Festival at the Falls is a prestigious junior high school band contest held in the Cypress Falls High School Auditorium. The contest is open to all bands including varsity, non-varsity, sub non-varsity, and beginner bands. Performance includes a 30 min time slot with professional recording, outstanding soloist and section certificates, and best-in-class and runner-up awards. Entry fee is $12 per student. The 2019 Festival at the Falls will be judged by Rick Yancey, Jill Yancey, and Tye-Ann Payne. 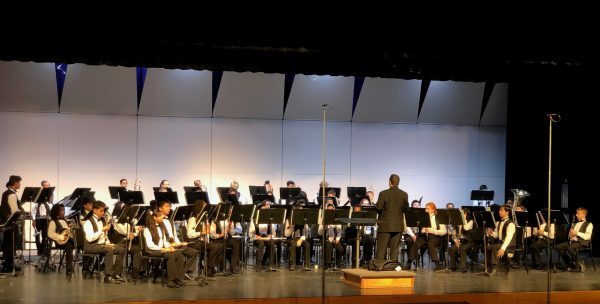 We are excited to invite ensembles on May 9th & 10th, 2019 to return to our recently renovated auditorium including a new (and quieter) HVAC system!